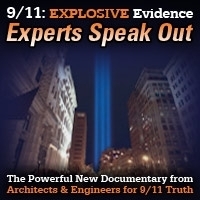 In recognition of the 15th anniversary of the September 11 attacks, today’s guest is Tony Rooke, producer of the recent documentary “Incontrovertible.” The film focuses on the question, why did World Trade Center Building 7 fall, when it was not struck by a plane? 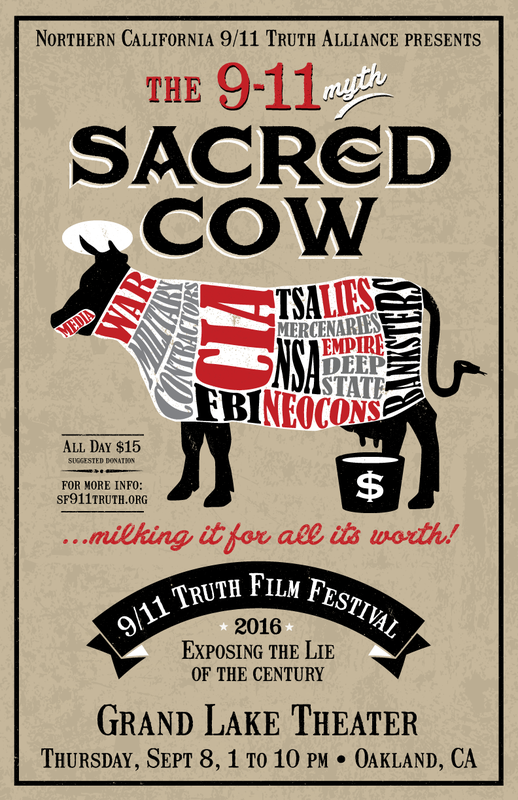 “Incontrovertible” is unique among 9/11 documentaries in that most of the individuals in the film are emergency responders – firefighters or police. This show was broadcast on September 13, 2016. CLICK HERE to reserve your live stream archive ticket or for more details. 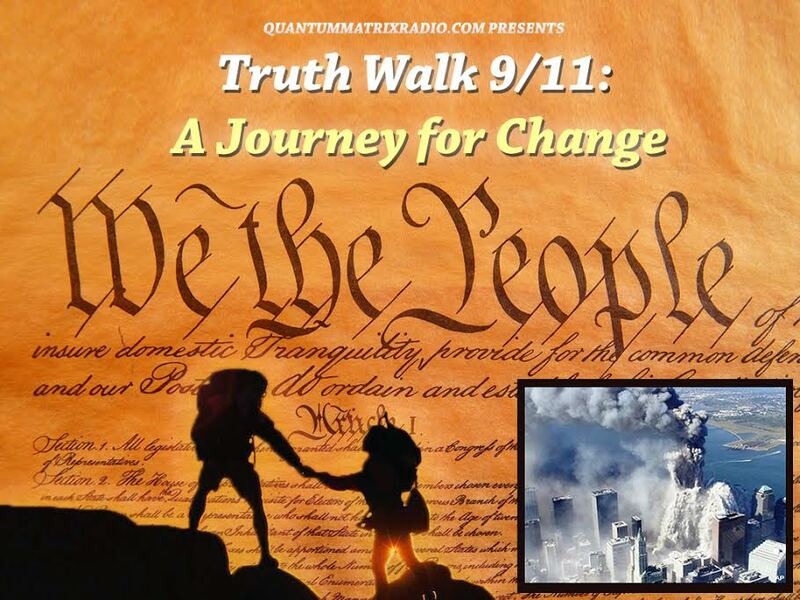 This entry was posted on Monday, September 12th, 2016 at 7:55 pm	and is filed under Anti-War, Censorship-Propaganda, Education, False Flag/Fake Terror, Freedom, Geopolitics, Justice, Law, News, Project Censored, Protest, War Crimes. You can follow any responses to this entry through the RSS 2.0 feed.